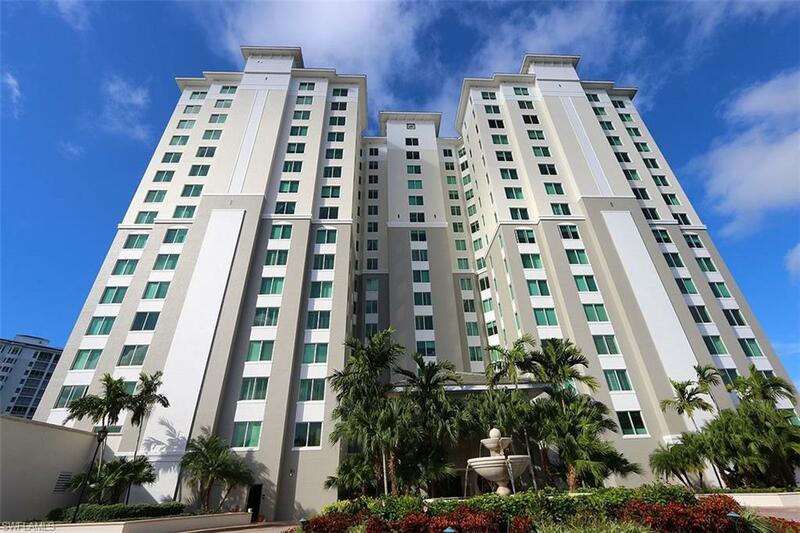 275 Indies Way #403, Naples, FL 34110 (MLS #219013468) :: Clausen Properties, Inc. 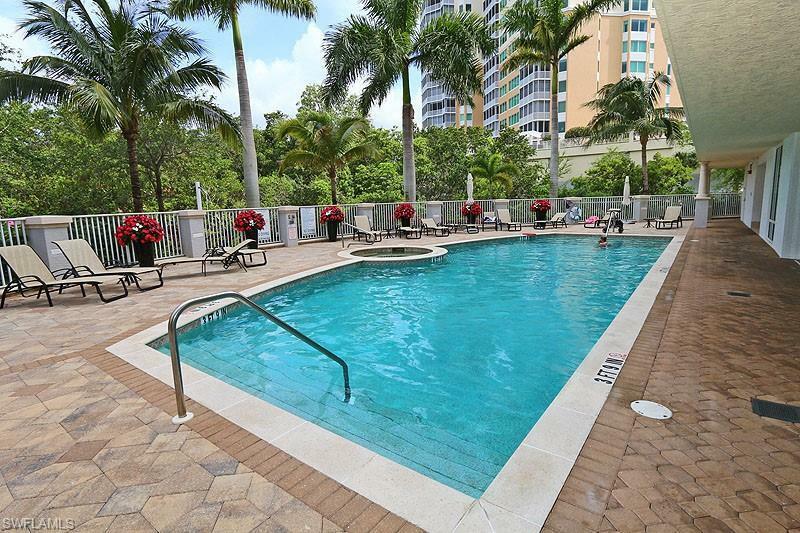 Beautifully furnished 4th floor residence is in one of Naples most luxurious high rises.This 3 bedroom/3 bath residence features over 2800 sq. ft. of living space.The oversized Lanai offers Panoramic and Tropical views of the Back Bay and Beautiful Sunsets.The Living Room has been furnished with a couch and 2 side chairs, Large Flat-Screened Entertainment center.The Separate Sitting Area offers 4 chairs, table and bar area.The Kitchen features upgraded cabinetry, quality appliances, granite counter tops and bar area.The Dining Room has a rich wood table and seating for six.The Master Suite offers a King bed, Flat-Screen TV, walk-in closet and private bath with a walk-in shower, and separate tub.The Guest Bedroom has a King bed, walk-in closet, private bath with a walk-in shower.The Third Bedroom has a King bed, private bath with a combination Tub/Shower.The Lanai features a table and chairs, outdoor wicker couch, loveseat, and chair.Seasonal Guests will enjoy all of the wonderful amenities that the Dunes has to offer including a heated pool and spa at the building, large heated community pool, on-site restaurant, exercise room, tennis courts with pro-shop and gated entry.